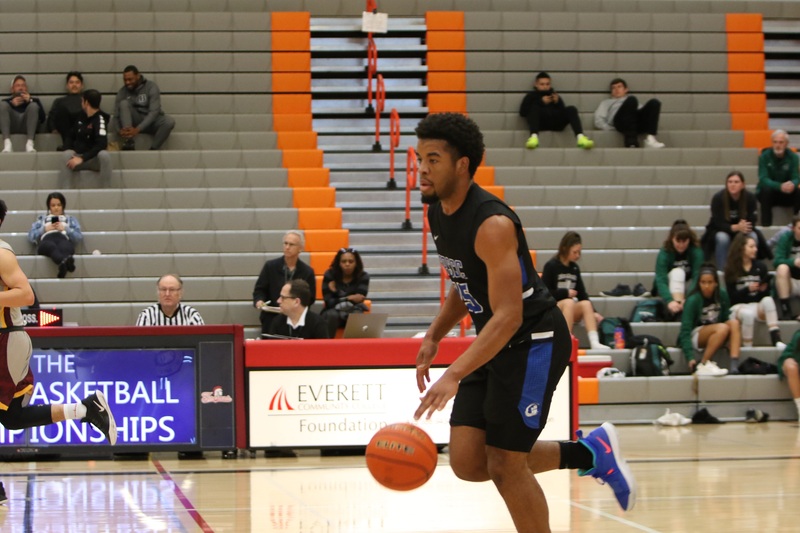 Men’s Basketball sends two players to the men’s all-star game: sophomore guards DeMonte Malloy and NWAC West Region Defensive Player of the Year Hunter Sipe. Men’s Head Coach Aaron Landon shared that, “They have been so important for us because they embraced our vision and turned it into a reality. We had won a region championship so there was a lot of pressure on them to sustain the success here. It takes a special type of person to accept that challenge and that’s who both of them are.” Both men plan to transfer to a 4-year university and are currently considering offers.